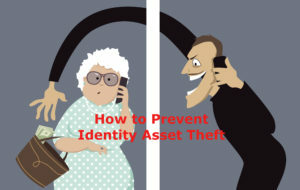 Subscribe to Download “How to Prevent Identity Asset Theft”. 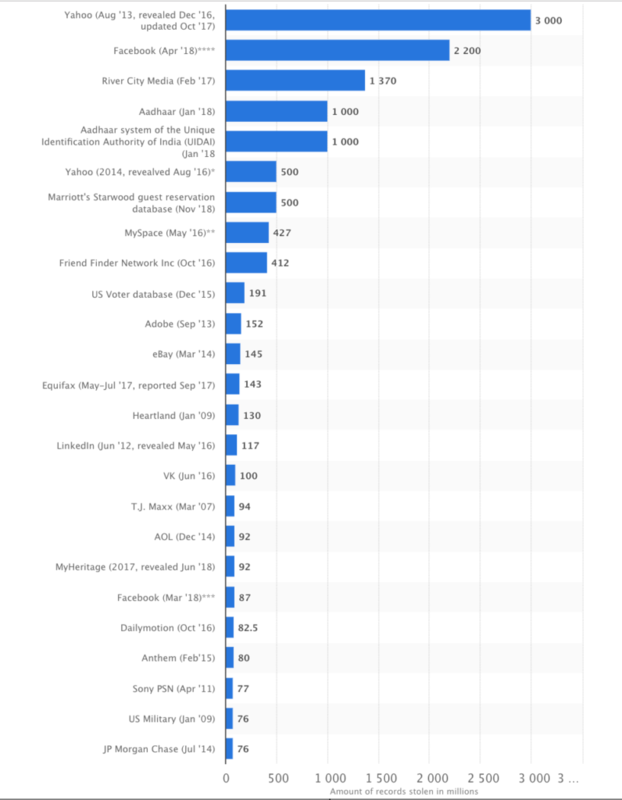 Cyber attacks are the fastest growing crime globally. They are increasing in size, sophistication, and cost. Get peace of mind with added protection. Sign up HERE or PDF HERE.